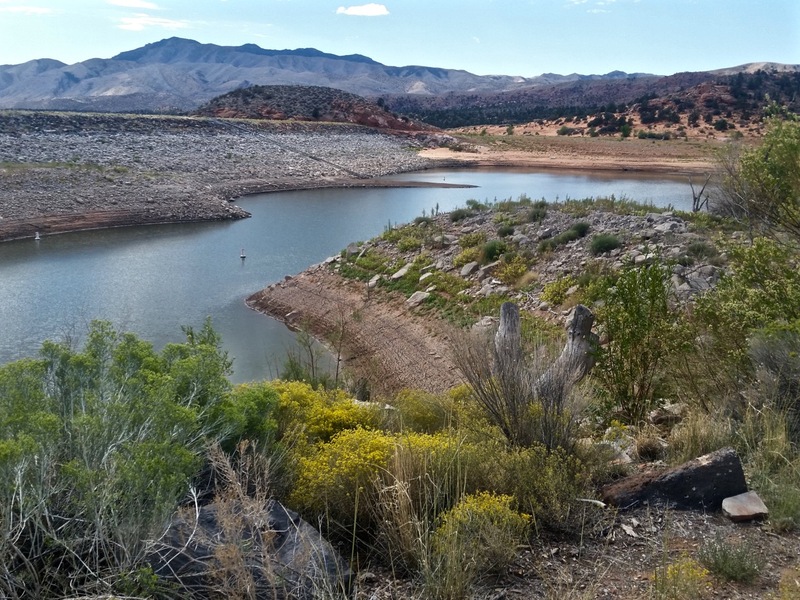 ST. GEORGE – A draft version of Utah’s long-term water strategy is now available for public comment after state leaders came under fire for not providing the document at a Sept. 13 meeting. The document was distributed to members of the Utah Water Strategy Advisory Team, but it was not made available to the public before the group’s meeting, prompting outcry from members of the public, The Salt Lake Tribune reported. Zach Frankel, executive director of the Utah Rivers Council, told the Tribune he had tried for two years to speak to members of the advisory committee, which formed in 2013, and had been denied that opportunity. However, Alan Matheson, executive director of the Utah Department of Environmental Quality, is quoted in the Tribune story that drafting the water strategy report had involved more public outreach than any other process of which he was aware. Rep. Timothy Hawkes, R-Centerville, supported that statement. Hawkes co-chairs the State Water Strategy Advisory Team. “Zach (Frankel) stood up in the middle of the meeting and demanded the right to comment, claiming that the public has been shut out of the process,” Hawkes said in an emailed response to questions posed by St. George News. Frankel’s claim that the public has been left out of the process ignores the extensive public listening sessions held in 2012 and broad representation of the water community – including environmental interests — on the committee itself, Hawkes said. There have also been continual efforts to solicit comments from interested individuals and groups, Hawkes said; he also cited Envision Utah’s “remarkable public input campaign” in 2015. Frankel disputes this claim, however. “What a shame to see an elected official criticize a member of the public who wants to save taxpayers billions of dollars,” Frankel said. Utah is one of the driest and fastest-growing states in the nation, the draft document states; Utah planners are attempting to reconcile the two realities and prepare for a population that is expected to double by 2060, the draft plan states. “The Governor and the Strategy Team deserve credit – not blame – for undertaking to define a long-term vision and strategy for the State that ensures, to the extent possible, a healthy and sustainable future for all Utah’s citizens, present and future,” Hawkes said. 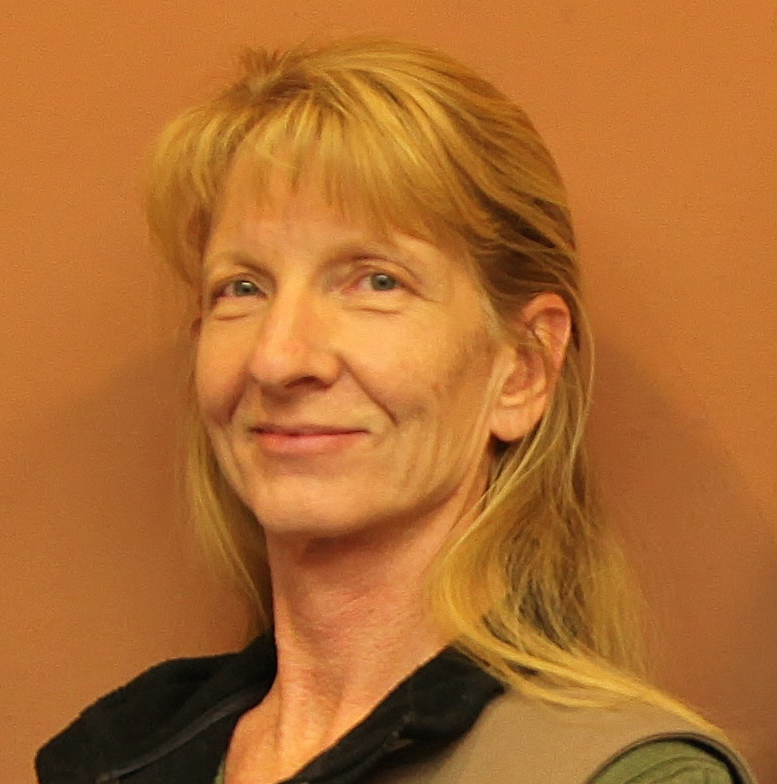 But Frankel said that of five scenarios offered for public polling in the process, four called for the “unnecessary and destructive” Lake Powell Pipeline and Bear River water project. Hawkes said he was one of six initial team members appointed by Gov. Gary Herbert in 2012 to travel the state and solicit public input on how to manage the state’s scarce water resources in the face of ever-increasing demand. More than 800 comments were received in the process, he said. Nearly 40 team members were eventually selected by the governor to serve on the team, including representatives from state and national conservation groups, Hawkes said. “While other states tie themselves in knots over short-term water plans, Utahns are working together to find solutions today that shape the decades to come in powerful and positive ways,” he said. The draft plan is stamped with the words “preliminary draft” and other disclaimers. It summarizes hundreds of public comments and makes several recommendations, including increased water conservation and other efficiency-based measures. The plan also includes language allowing for large new regional water projects such as the Bear River project and the Lake Powell Pipeline. 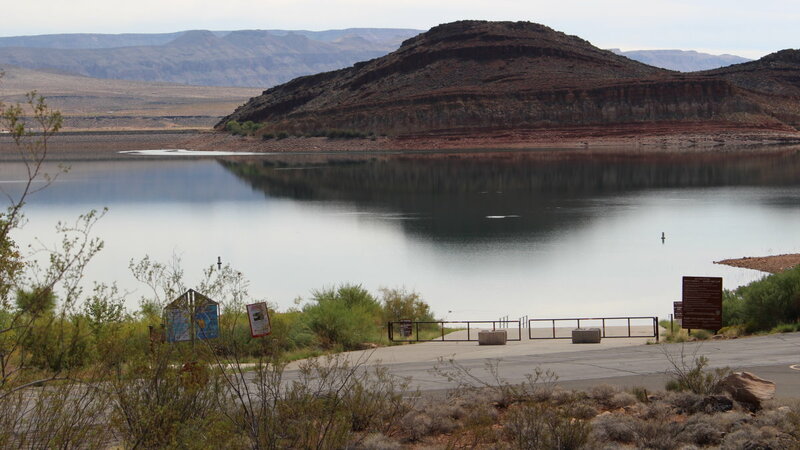 The proposed Lake Powell Pipeline is controversial in Southern Utah. The draft states that infrastructure built in the 1950s constitute the majority of Utah’s largest water projects. The dams, major pipelines, canals and hydroelectric stations are reaching the end of their lifespans and will need repair and replacement – at a cost of billions of dollars. Federal funding for these projects is drying up, leaving local entities such as water districts responsible for the costs. More information on the preliminary draft water strategy plan can be found on Envision Utah’s website. Comments can be submitted through the Envision Utah webpage through 11:59 p.m. on Oct. 24.
starting there? The pipeline is nothing but a stupid political propaganda stunt. then lake mead will really disappear and make our water more expensive, because the politicians will be in full control, just what they want. Well that’s just your pink colored sky world ! The Lake Powell pipeline to St Geo is a reality. Now pay for your more expensive water and like it. This appears more and more like the Lake Powell Pipe-dream of Thompson et al. Ha ha the pipeline is coming wooooohooooooo yeah baby. bring it on ! We are fortunate to have people planning for the future. If it wasn’t for the planning of past leaders and Mr. Thompson, this county would have run out of water and most of us and our children would not be here. We should all be grateful for Mr. Thompson’s foresight and planning. Water is one of the most important areas of planning that should be done right now for our children and grandchildren. Without water, roads, schools, etc. really won’t matter much. We should also question who is funding Zach Frankel and his group. 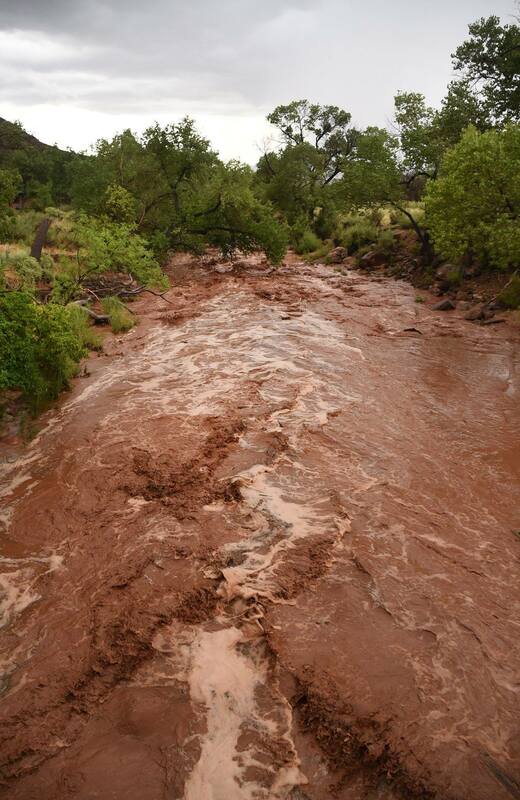 My bet is people downstream who want Utah’s water. Hog wash. LivingTheGoodLife must be a kin of Mr. Thompson, a developer, a local banker or a real estate broker who doesn’t mind increasing user fees. I am none of the above, but I have been around long enough to know the importance of water. If decreased snow runoff on the Virgin River continues, another water source would be reassuring and increased user fees will be the least of our worries.